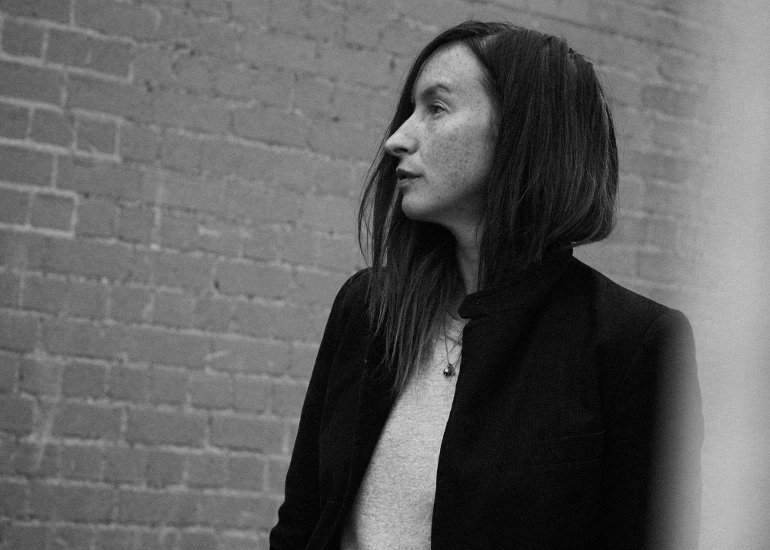 Joanna Walsh is the type of author that is necessary to the health of literary fiction; the type of author who challenges form and convention and is unapologetically, unequivocally unique. Break.Up is an extraordinary piece of writing. Wise, intense and often uncomfortably raw, the novel explores the emotional state of its narrator immediately after the break up of her (mostly digital) relationship. Headed by sparse photographs and flanked by fragments of philosophical writing in the margins, Joanna’s prose is never short of stunning. It is wise and beautiful and melancholic without self pity. Almost every passage is quotable—a self contained and shattering exploration of fragments of humanity, and of vulnerability, that we all share. 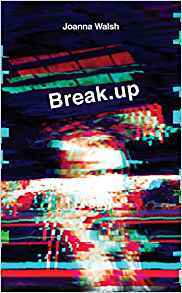 Break.Up is one of my very favourite recent literary novels, from an author of the utmost originality and ability.